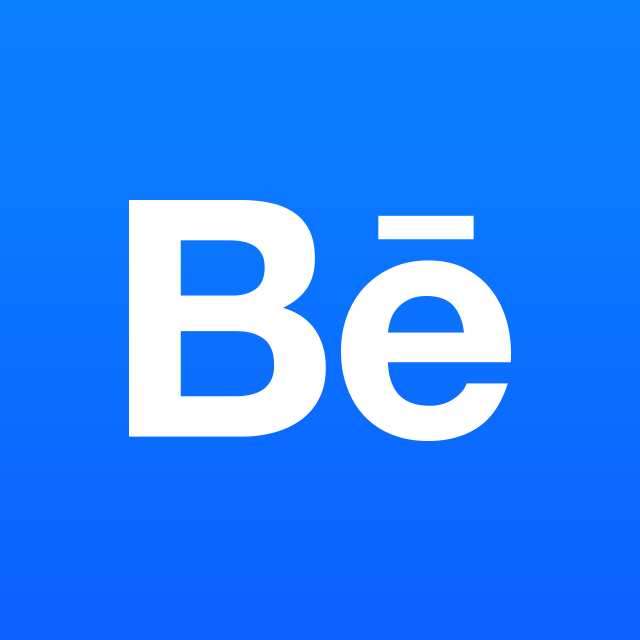 To sign up for Behance, simply click “Sign Up,” and you’ll be asked to fill out a few fields, including your name, email address, and other basic information. You can choose to sign up with your email, or with various social networks. Then, select your Behance URL and location. That's it! Please verify your account (using the email notification you’ll receive) so that you're able to use all features on Behance. When you come back to Behance, simply login with your new Adobe ID. Note: When you signup for Behance, you're also creating a new Adobe ID (since Behance now uses Adobe ID for login). If you already have an Adobe ID, you can signup for Behance by using your existing Adobe ID to "activate" your Behance account. If you're having trouble with a pre-existing Behance account here. 3. Follow some of our curated galleries to start building up your Activity Feed with great work. That's it, you're off the races! Enjoy showcasing and discovering your creative work.